Amazon is testing its cashierless shopping technology in larger stores, according to the Wall Street Journal. 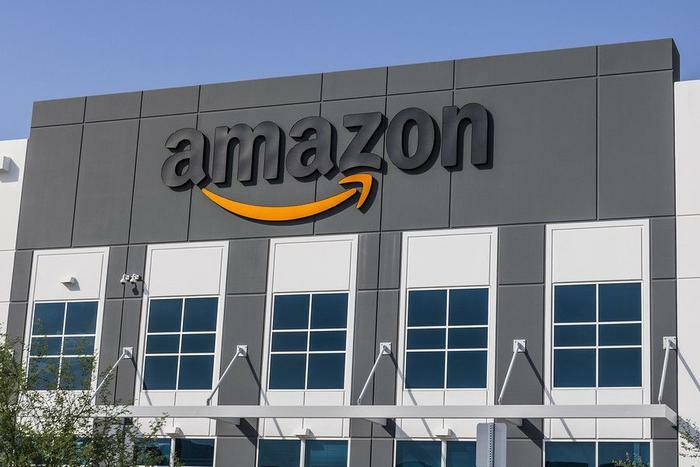 The e-commerce giant -- which has been taking steps to expand its presence in the brick-and-mortar sector -- is currently operating a larger checkout-free space in Seattle that is “formatted like a big store,” insiders told the Journal. If early tests prove successful, Amazon will “most likely” launch its cashierless technology at Whole Foods, which it acquired in June 2017. The company said previously that it didn’t plan to implement the technology at its grocery chain’s stores, but it didn’t rule out the move entirely. The Journal’s sources said the technology still has trouble in “bigger spaces with higher ceilings and more products,” so no time frame was given for a larger-scale launch of the cashierless tech. Amazon’s existing automated stores allow shoppers to move through aisles and pick up items such as ready-made snacks, lunches, drinks, frozen dinners, and basic groceries. Sensors and cameras placed throughout each store track what consumers pick up from shelves and charge their credit cards accordingly, allowing them to simply walk out of the store after they’re done shopping instead of waiting in a line or paying a cashier. In September, Bloomberg reported that Amazon planned to have about 10 of its Go stores open by the end of this year and about 50 locations in major metro areas by 2019. Amazon reportedly plans to have have as many as 3,000 of its cashierless stores open by 2021. To implement its tech in larger grocery stores, the company will have to navigate challenges such as tracking frozen foods hidden behind glass. Whole Foods typically sells around 34,000 items in each store, which is far more than Amazon sells at its existing convenience store-like Go stores.